A bone fracture is a break or separation in a bone, usually caused by force or stress to the bone, as a result of any accident or fall. Fracturing any bone in the body may lead to many limitations while in recovery. Severe bone fractures might not ever entirely heal at all. Such bone fractures can lead to permanent disabilities. Fracturing a bone is a serious injury. A broken bone can mean an extended amount of bed rest time, lack of motion, not being able to walk or use a hand/finger/arm, suffering great pain, and dealing with long recovery periods. If the bone fracture does heal in time, the injured person may still experience joint pain or bone soreness in the future. bone fractures can be devastatingly life changing to professionals such as athletes, dancers, or anyone that relies on meticulous hand or legwork. Personal injury lawyers are highly experienced and knowledgeable about bone fracture injuries. If you or someone you know has suffered a fracture as a result of an accident, an injury lawyer can help advise you about your rights and possible courses of legal action. If your injury was sustained at the fault of another, a personal injury lawyer can fight to make sure you are compensated for your damages, losses, and medical bills. If you need a personal injury lawyer for a bone fracture, let us help you find an experienced personal injury lawyer today. 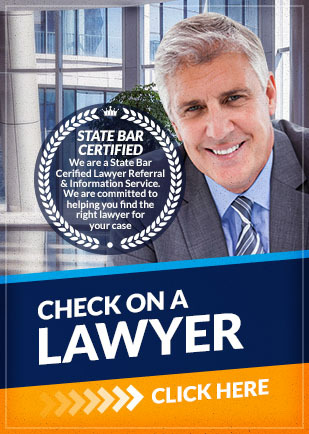 Contact Attorney Search Network and start getting the help and care you need.